A Riot is a large gathering of players protesting for a cause or change. Groups involved are often sided with either Jagex, protesters of an update or event and sometimes even Jagex staff members. Note that riots are generally ineffective due to their nature and rarely yield beneficial results. 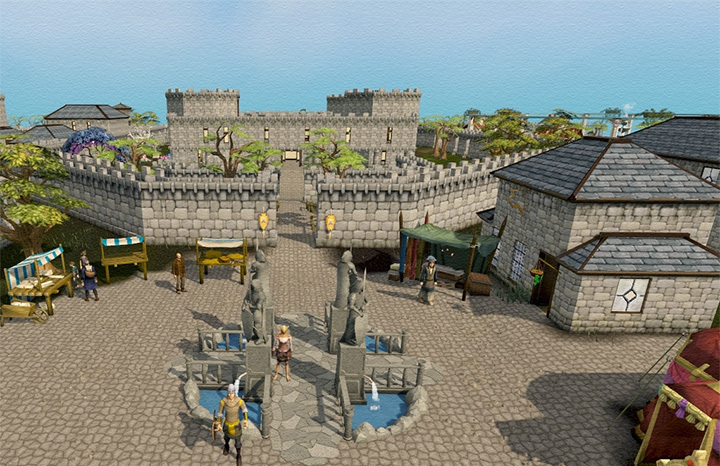 Riots are held all over and in different worlds, but riots held in non-member's worlds are usually located in Varrock and for member's worlds; Falador. World 66 is mainly used for rioting. In riots, players often wear either pink skirts to show that they support the rioters, Wizard robe skirts to show they support Jagex, and either black or green skirts to show that they are neutral. There have also been red skirts and (more commonly on the forums) hats, showing that they are against the riot and protest against the update peacefully. It is not uncommon to see players wearing full robes; and commonly used riot weapons are usually mauls such as the Gadderhammer or the Meat Tenderiser, symbolizing a banhammer or a 'Hammer of Justice' so to speak. Afros are also commonly used due to Falador center's close proximity to Party Pete. 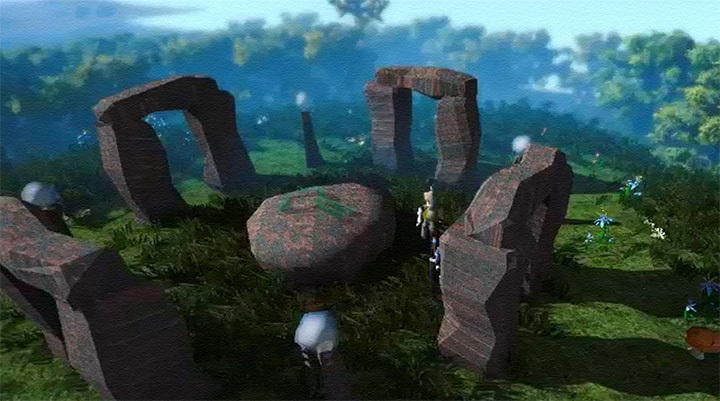 During riots, protesters often try to cover as much of the screen as possible with activities such as spamming the '@' and '&' key, planting Mithril seeds, flowers, lighting Fires, deploying Dwarf multicannons or using prayers such as Retribution, Wrath, Rapid Heal, Rapid Restore, or Rapid Renewal. Smite and Redemption are also sometimes used by Jagex supporters. 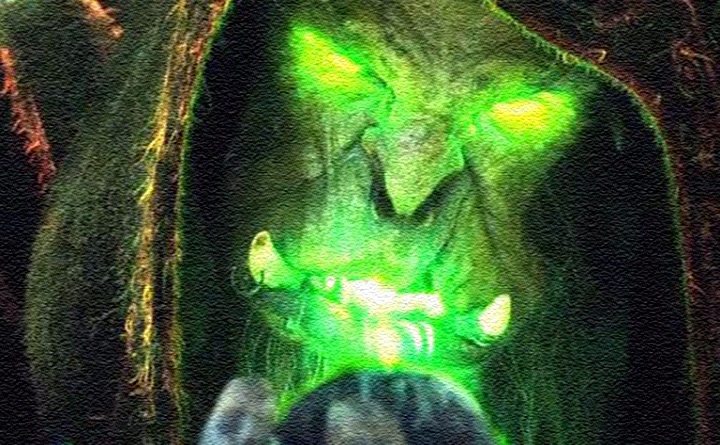 For either side, the Protect Item prayers, both the Standard Prayer and the Ancient Curse version, are commonly used. "Rioting" is non-constructive & gets ignored, but [it is not] not against the rules. Spamming or being offensive at a riot would be, though. Riots tend to be frowned upon by the majority of Runescape's players because they appear to be little more than spam-fests. They ostensibly have a goal of affecting in-game changes, but, in actuality, rioting has been largely ineffective in convincing Jagex to reverse an update; the only documented exceptions to this rule was the Rule Seven Protest and the Protect Item Riot (see for more details). The Pay to PK Riot, which lasted from 10 December to 17 December, 2007, was heavily controversial, and much debate raged on as to whether the effects of previous changes to the wilderness were for the better or for the worse. The effects of this riot are the most felt today, with the community still at odds as to the changes implemented. The following is a summary of the most notable riots in RuneScape, proceeding from earliest to the most recent. This riot was started on 2 January 2007 shortly after an update to Rule 7 in which all third party clients were banned. Most third party clients inserted themselves into the RuneScape interface to allow the use of calculators, IRC chat programs, and other conveniences. One of the most notable such programs was SwiftSwitch (later renamed to SwiftKit). 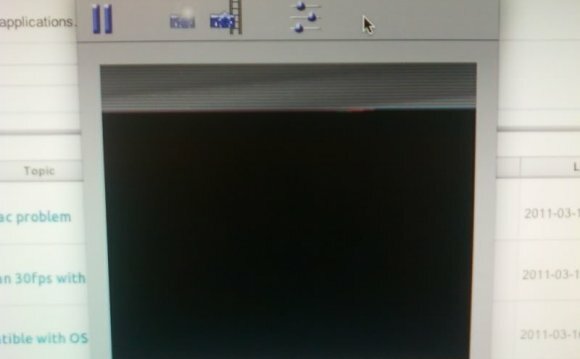 Many users of the program were outraged that it was banned. Members united in world 27, activating the Retribution prayer and shouting "save ss" and pleading for Jagex to reverse the resolution. The riot even began to spread to the Ice Plateau as many players cast Telegroup spells to take other players there. Smaller F2P gatherings occurred in Varrock square, in world 81. The RuneScape Official Forums were also affected, with the Rants forum reaching over 500 online users (which back then was a lot of people). The Pest Control Riot was a widespread community disapproval movement that occurred on 17 July 2007, when Jagex made an update which involved the lowering of experience gained while playing the Pest Control minigame. Pest Control-experience was lowered by 30% on an average, counting all factors. This resulted in a significant amount of discontent from Pest Control content users. This riot took place on the evening of 20 November 2007 and on the morning of 21 November 2007. It was in response to the Duel Area maximum stake being capped at 3k, when previously there had been no limit. Rioting mostly took place on World 83 and on the Rants forum. The riot seemed to continue hours later in world 91 where stakers continued to protest against the duelling update. Some phrases used during the riots included "Duelling is dead", "We pay we say", "3k no pay, " and more. 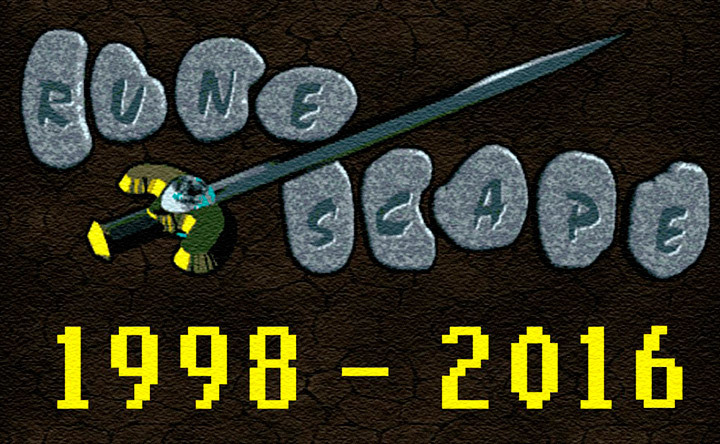 Many people in the forums and during the riots also displayed their anger with the phrase "Ruinedscape, the Once Massive Online Adventureless Game by Jagex Ltd."
Also known as the World 66 Riot, the First Wilderness Riot, the End of RuneScape Riot, the Free Trade Riot, and the Falador Riot, it was a riot that took place primarily in Falador square, World 66. It began on 10 December 2007 and lasted for nearly a week, although it did flare up as late as January. It was mainly in response to Jagex's anti-RWT updates (specifically: Wilderness Changes, Bounty Hunter and Clan Wars!, Trade and Drop Changes, and RuneScape vs Real-world Trading). World 66 is where the riots primarily occurred, although there were many other riots occurring at the same time or soon after. It should also be noted that the riot's name is somewhat misleading, and that many other subjects were brought up besides player-killing, such as the trade limit and the Duel Arena stake limit. Also known as the World 1 riot, it was a riot that started sometime in the early morning of 3 January 2008. This riot was caused by many F2P players finding that the update instituting that the trade limit was unfair. It is also the first major riot to ever occur in F2P. This riot lasted around seven hours, after which very few people were still rioting. Taking place near the 6 month anniversary of the Pay to PK Riot, the Wilderness Riot, also known as the Second Pay to Pk Riot or the June Riot, was held on 4 June 2008 (5 June in some time zones). The aim of the riot was to express dissatisfaction with Jagex's decision to remove player-killing from the Wilderness and general unbalanced trade on 10 December 2007. It lasted throughout the whole day from the early hours of the morning until early the following morning.